Member-states of the Association of Southeast Asian Nations (ASEAN) should share efforts in deterring money-laundering schemes that have been proven to be a primary funding source of international terrorist activities, a Philippine official said. 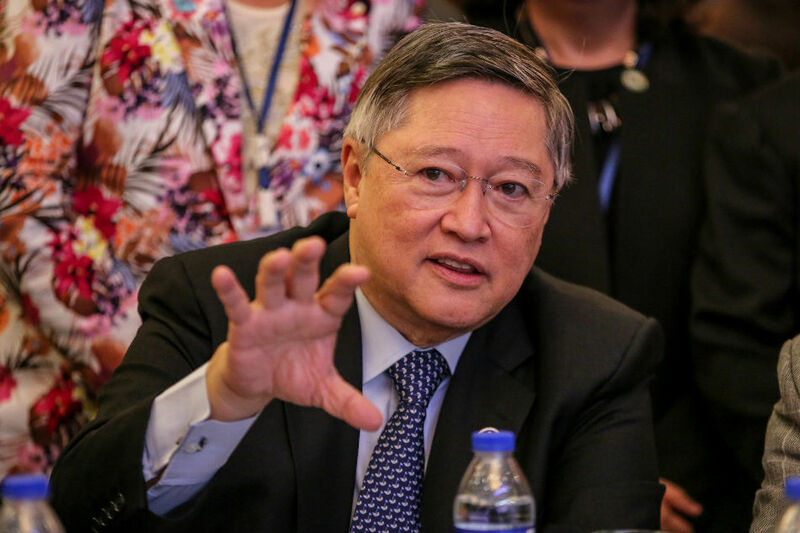 During the recently concluded 23rd ASEAN Finance Ministers Meeting in Thailand, Finance Secretary Carlos Dominguez said criminalizing terrorism financing under Philippine law has strengthened Manila’s efforts to trace and freeze funds used to carry out extremist attacks. “Money laundering contributes to terrorism financing, the threat of which has been categorized as high risk. The ASEAN member-states can thus share their efforts and initiatives in deterring this problem,” Dominguez was quoted as saying by his office. Among the ASEAN members, the Philippines is considered among those with the lowest money laundering risk, although illicit revenue flows remain a problem. Legislative amendments to support the framework for the automatic exchange of information with other foreign tax authorities is currently pending in the Philippine Congress, noted Dominguez.